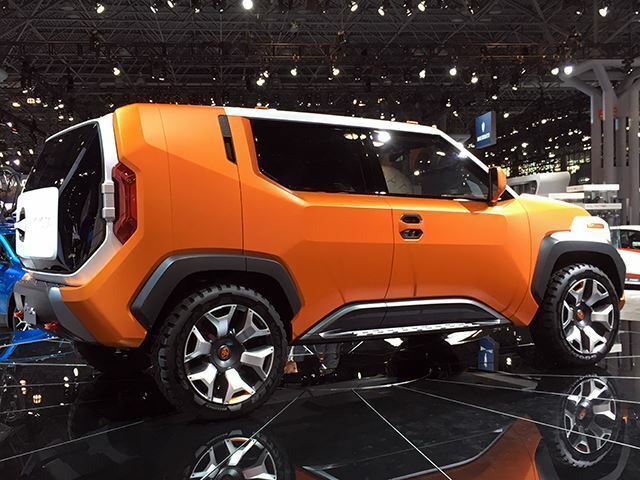 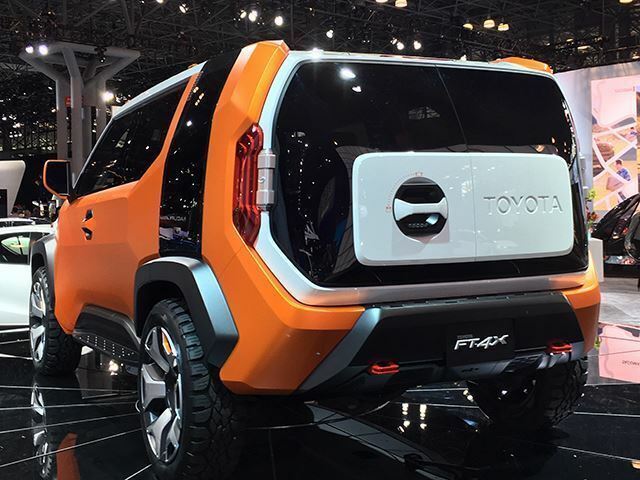 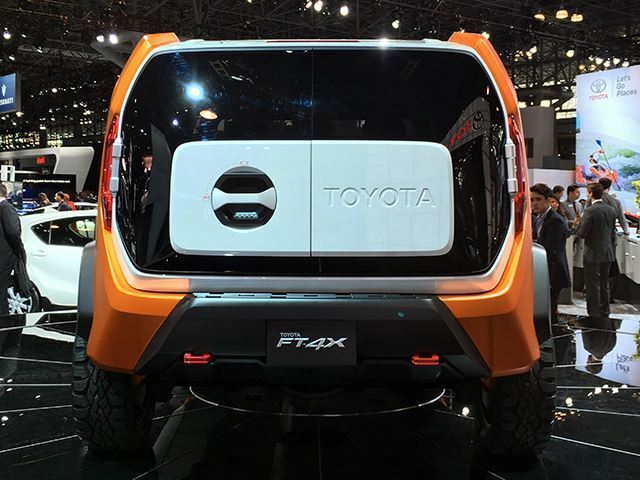 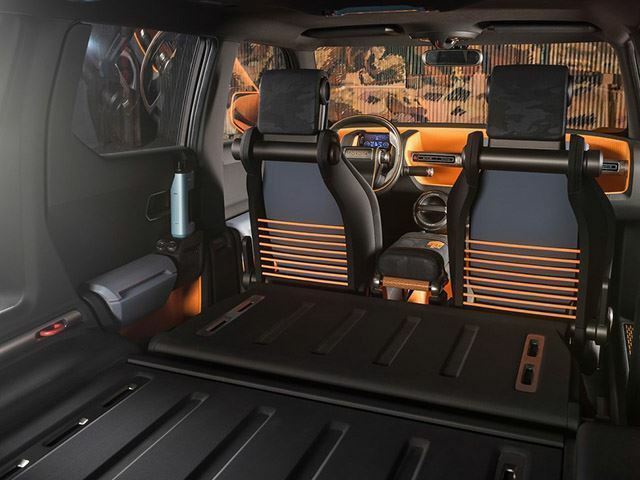 Clearly the Toyota FT-4X Concept is not a direct successor to the FJ Cruiser, but it is an intriguing thing nonetheless. 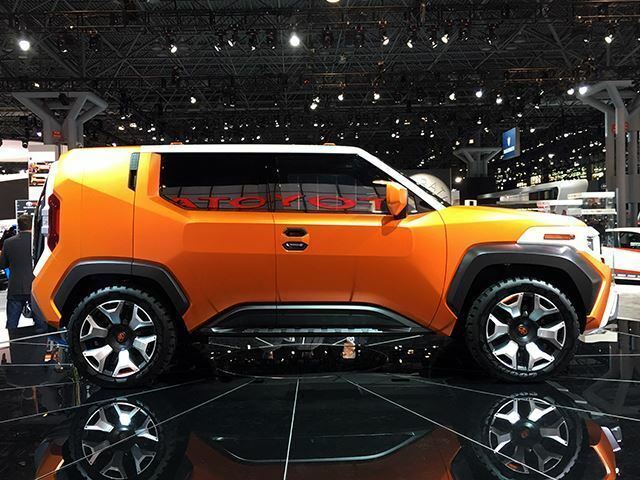 Following its debut last week at the New York Auto Show, Toyota is still gauging public opinion as to whether or not it deserves the production green light. 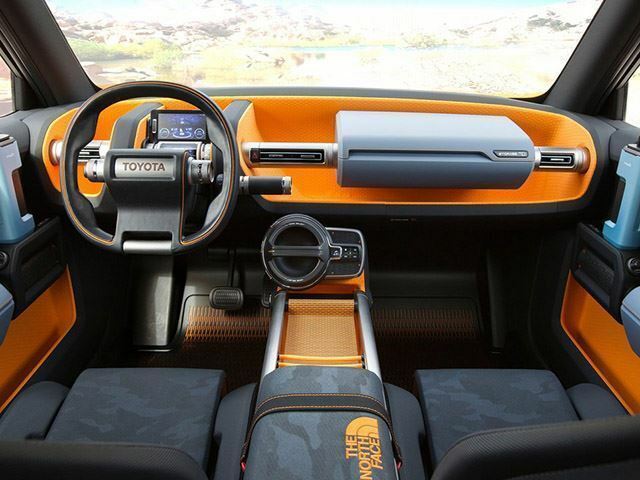 Speaking to CarAdvice, Toyota’s studio design chief in California, Ian Cartabiano, confirmed the concept is “75 percent” production ready. 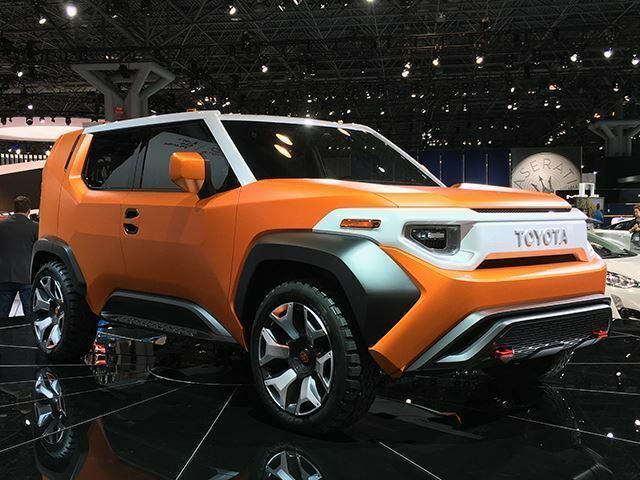 “We can make this thing,” Cartabiano stated.